Book now transfer from Crete Heraklion airport. 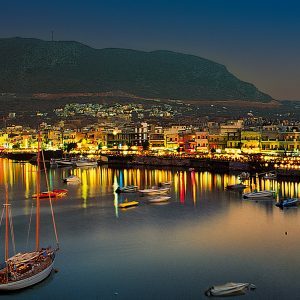 Heraklion is located between the prefectures of Rethymno and Lassithi, on the eastern side of Crete, Heraklion is the most popular region of the island. 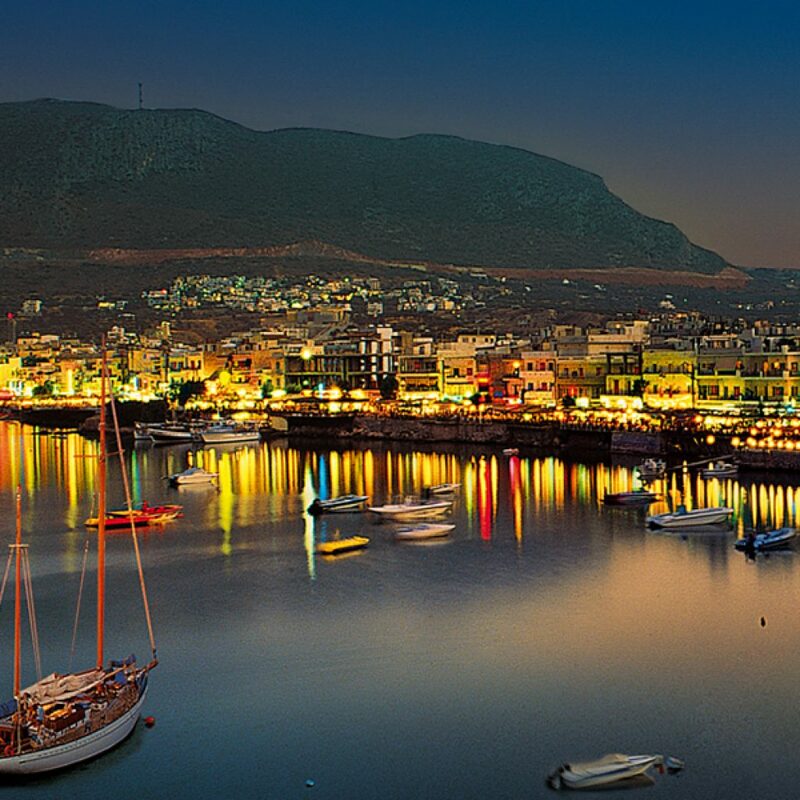 It hosts many busy places with intense nightlife, including Malia, Hersonissos, Ammoudara and Agia Pelagia, but also many peaceful family places, particularly on the southern side. As Heraklion Greece was the main field where the Minoan civilization flourished, you should not miss a visit to the Minoan Palaces of Knossos and Phaestos. A drive around Heraklion in Crete will also bring you to traditional villages, Medieval castles, Byzantine monasteries and nice beach places to relax. This region combines busy resorts and secluded coves. 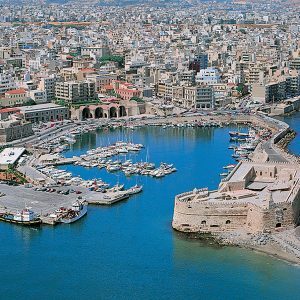 Travel guide to Heraklion, Greece Heraklion holidays guide The region of Heraklion Crete gets very popular in summer as this is the main transportation hub to Crete. In fact, many charter flights from abroad and ferries arrive in Heraklion Town, carrying millions of visitors. 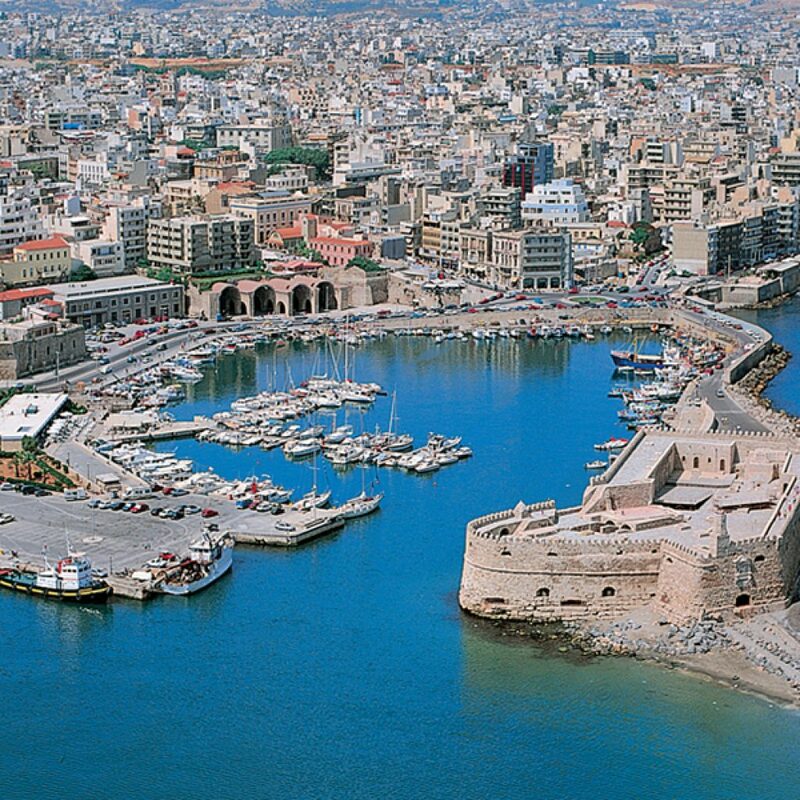 Holidays in Heraklion combine amazing beach resorts with visit to historical sites. The northern side of the region is very developed with tourist facilities, especially the beach places close to Heraklion Town. The southern side is more secluded and receives fewer visitors but it has famous places, like Matala. Transfers from Crete Heraklion airport (HER) to Adele (Rethymnon), Adelianos Kampos, Agia Galini (Rethymnon), Agia Marina (Chania). More limousine, taxi transfers see below. – upon arrival at Crete Heraklion airport (HER) please look for your driver, who will hold a personal waiting sign with your name on it.